A To-Do List You’ll Actually Want to Do! Summer is the perfect time to give your heart health a boost while having fun. From baseball games to outdoor concerts, these summertime activities can help keep your heart healthy all season long. Bike your way to good health. Regular exercise helps improve heart health, including reducing high blood pressure. Grab your bike or borrow one through a bike-share program and hit the streets. Better yet, check out one of the many Chicagoland bike trails, such as the 606 bike trail, which runs along the Bloomingdale Trail for 2.7 miles between Ashland and Ridgeway. It has 12 access points and 17 access ramps for those with disabilities. Have some thrills! Northwestern Medicine’s NM Experience Tour will be located at Six Flags Great America in Gurnee, Brookfield Zoo and Naperville’s Rib Fest. There, the family can take a break from roller coasters or barbecue ribs for some interactive — and educational — fun. Take yourself out to the ballgame. Good news: Happiness does impact heart health! Bring the family out to root, root, root for the Kane County Cougars. Located in Geneva, the Minor League Baseball Class A Affiliate of the AZ Diamondbacks baseball team plays throughout the summer into early fall. Games incorporate family-friendly activities, including a post-game fireworks display on select evenings. While you’re there, catch the NM Experience again! Try a cooking class. A healthy diet can help erase damage and protect your heart. The Delnor Community Kitchen at Northwestern Medicine Delnor Hospital and the Leishman Center for Culinary Health at Northwestern Medicine Kishwaukee Hospital both offer cooking classes all summer long, including heart-healthy sessions. Catch some tunes. Did you know music can lower your blood pressure and help you relax? Located in Highland Park, Ravinia is an outdoor music festival that runs all summer long. Concerts range from classical to country and everything in between. Stop for a swim. Swimming is a low-impact exercise everyone can enjoy, and it also can reduce blood pressure and alleviate stress. Make sure the whole family can participate. Marianjoy Rehabilitation Hospital, part of Northwestern Medicine, offers parent and child swim, sensory swimming classes and more for children with special needs. Take a deep breath. After all of your adventures, relax with a therapeutic yoga class at Northwestern Medicine Lake Forest Hospital. Regular exercise can strengthen your heart while reducing stress, anxiety and depression — risk factors for heart disease. Do these daily to improve range of motion and to warm up your muscles before exercise. 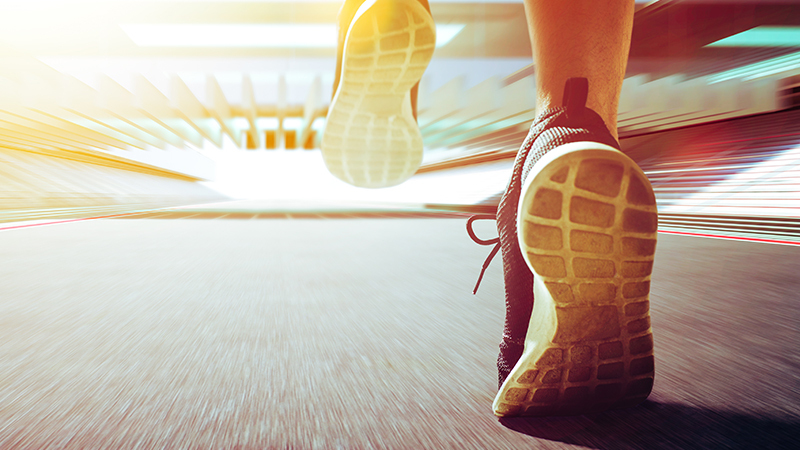 Changing your running gait can improve performance and prevent injury. Start with a running gait assessment. Your soles can reveal a lot about your needs. 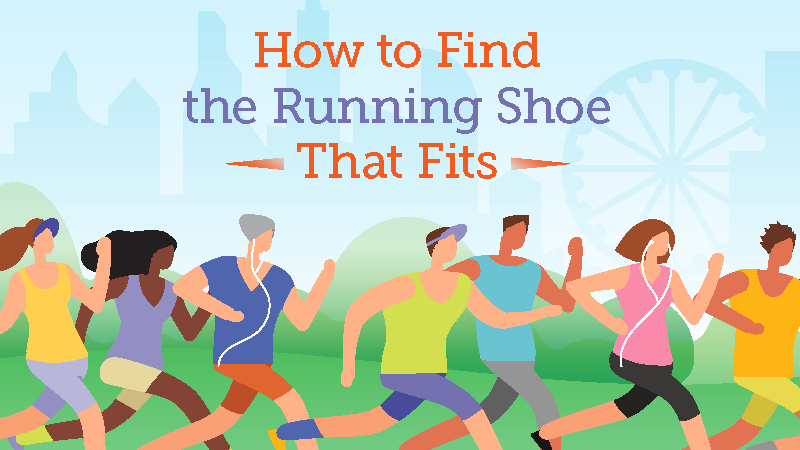 Get off on the right foot (and the left) with a guide to finding the proper running shoe.